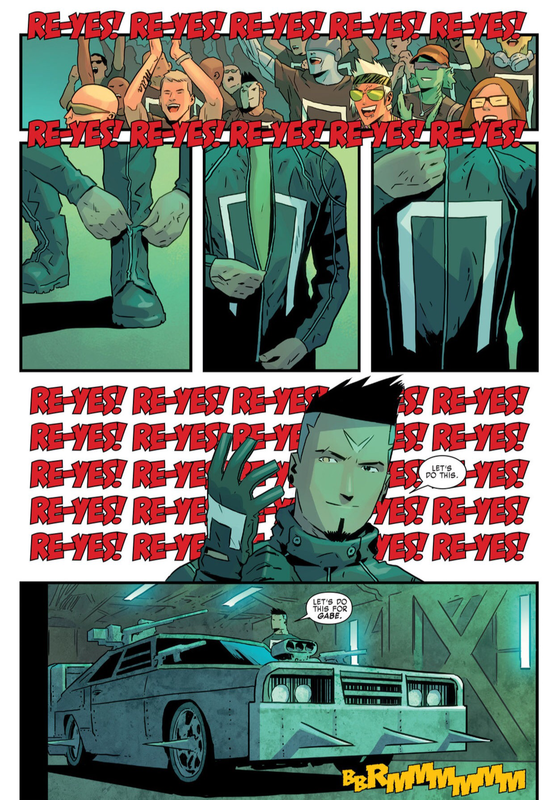 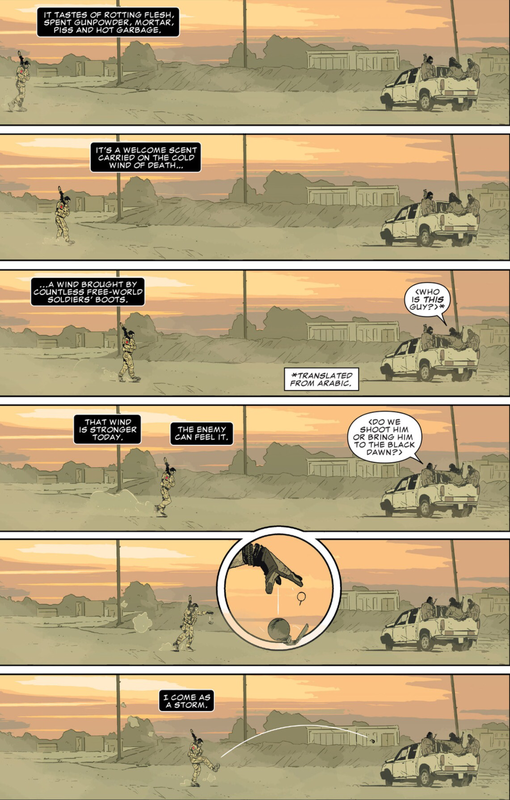 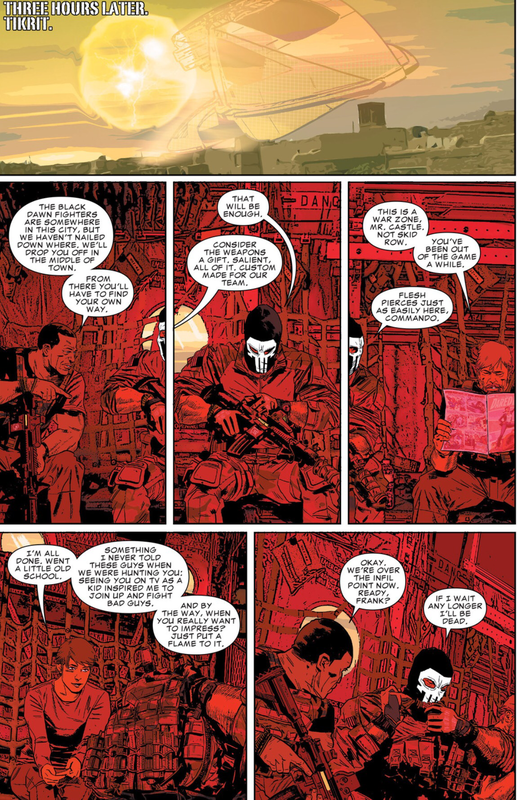 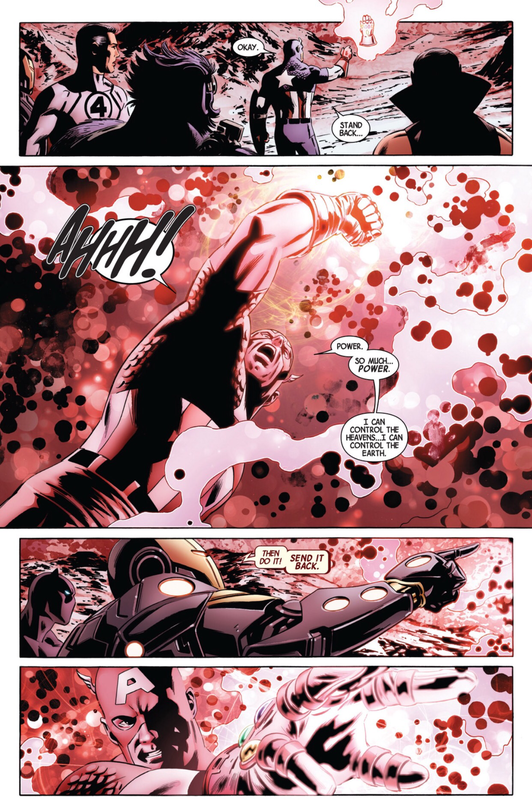 This entry was posted in Marvel Comics, Secret Wars, The Punisher and tagged The Punisher on June 24, 2015 by lowbrowcomics. 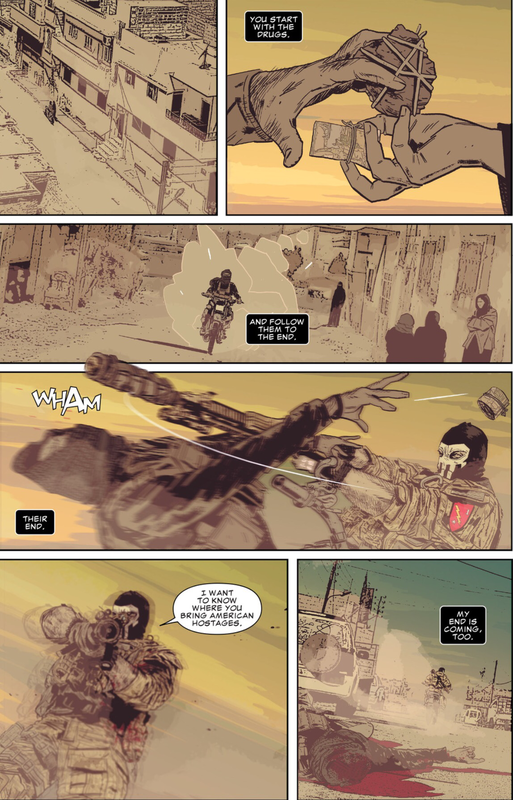 Karl Kauffman a.k.a. 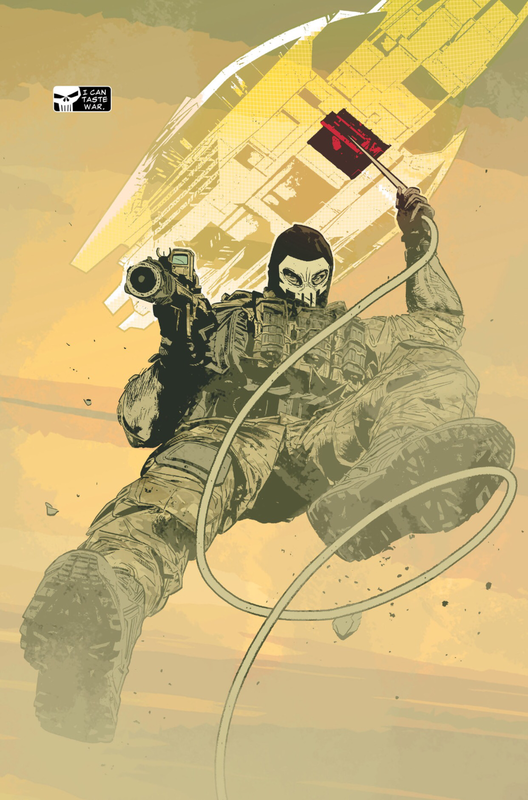 The Phantom Eagle is in way over his head in The Valley of Flame! 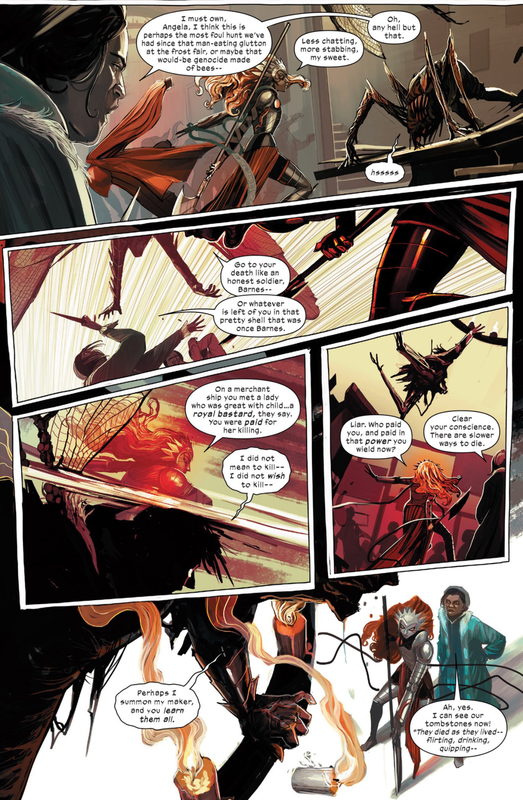 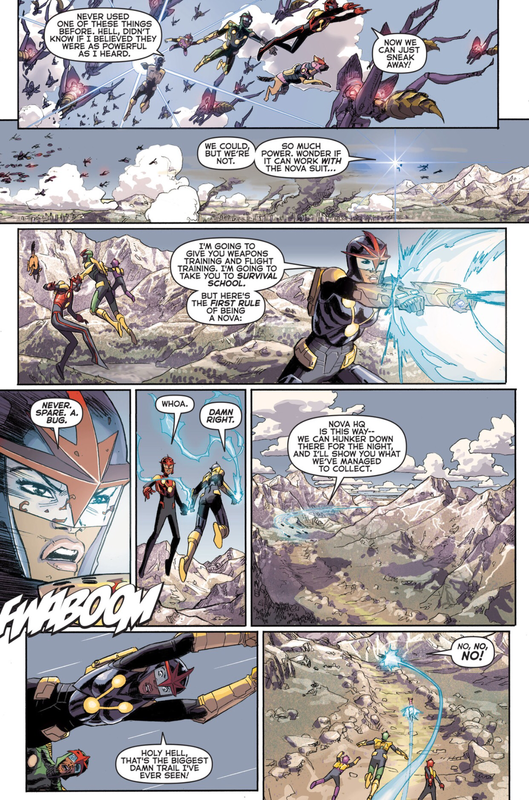 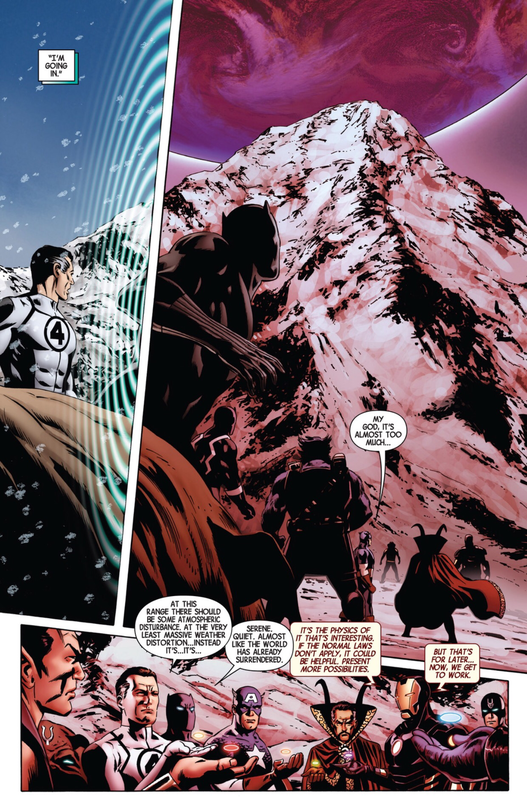 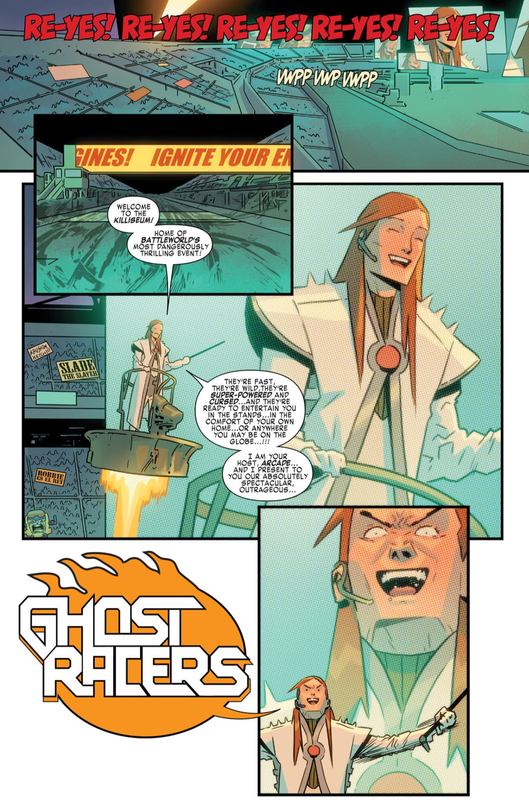 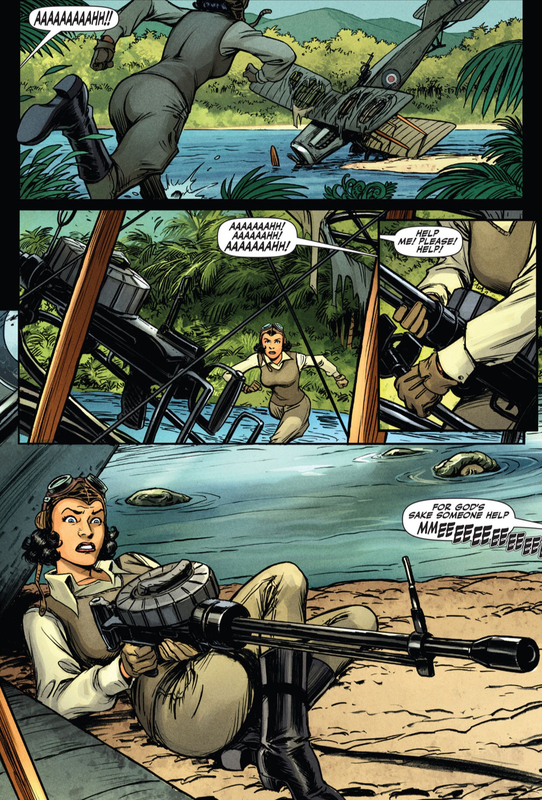 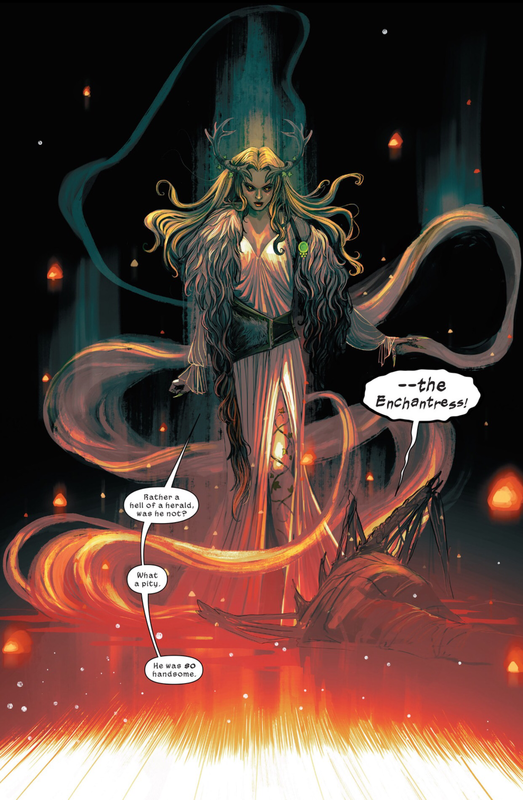 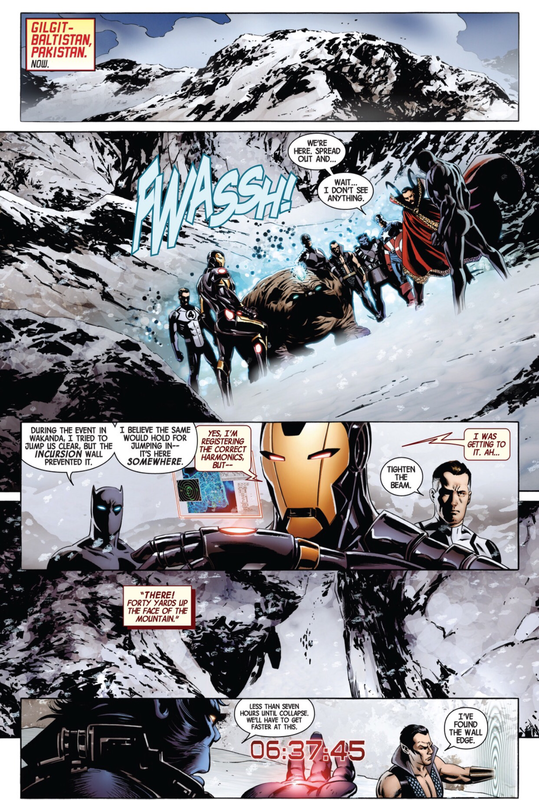 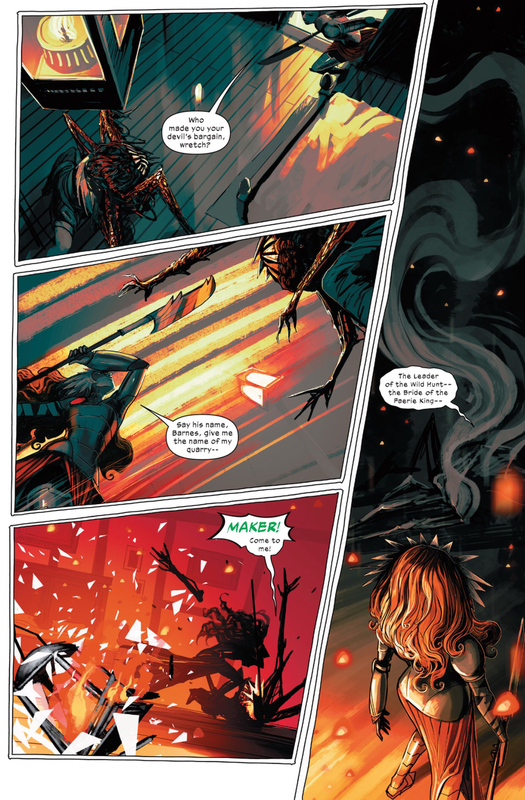 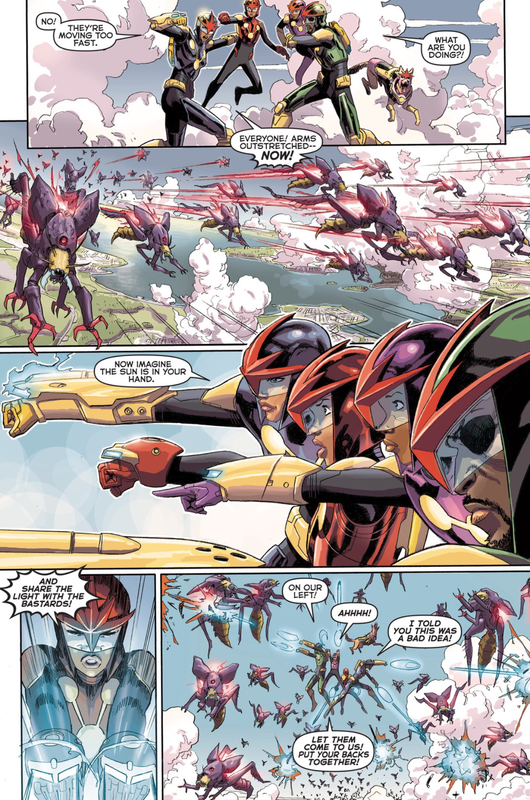 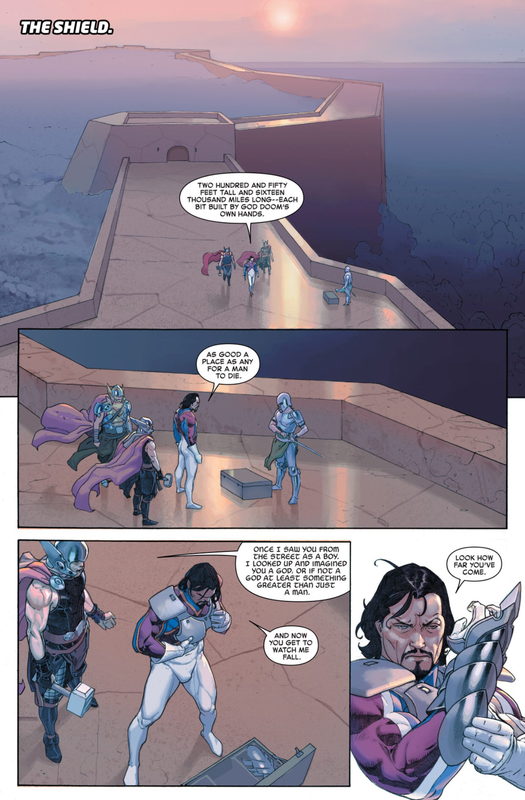 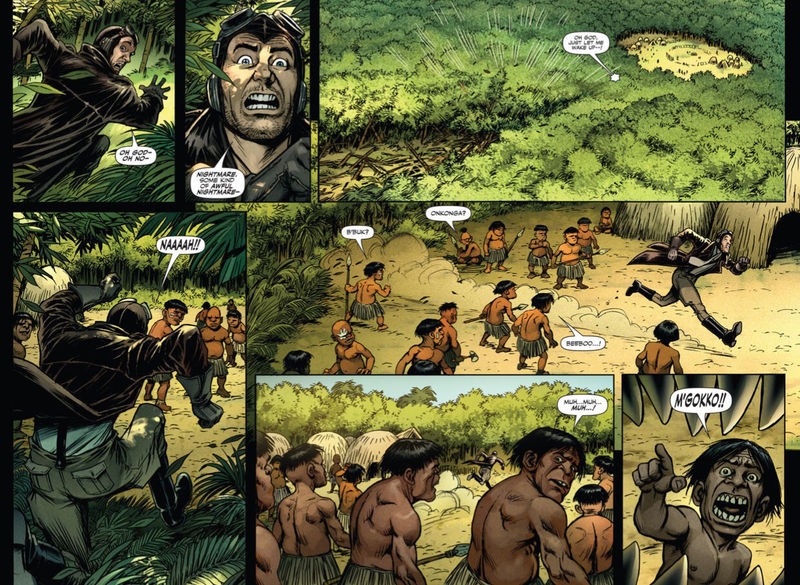 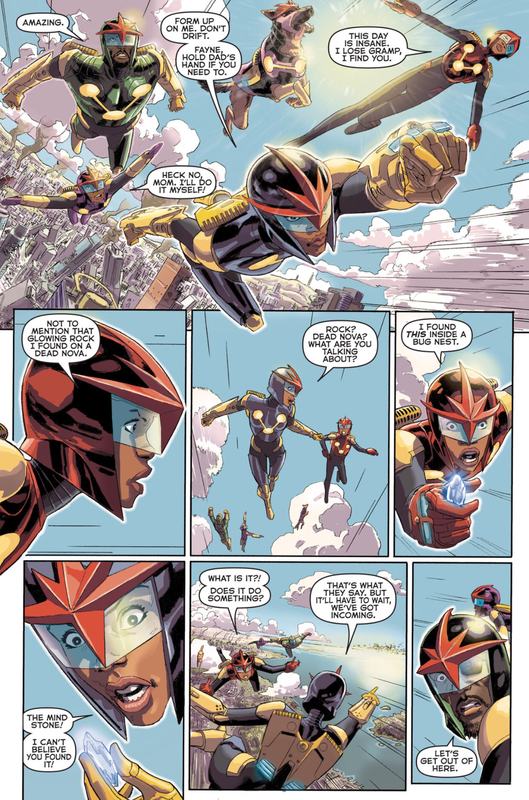 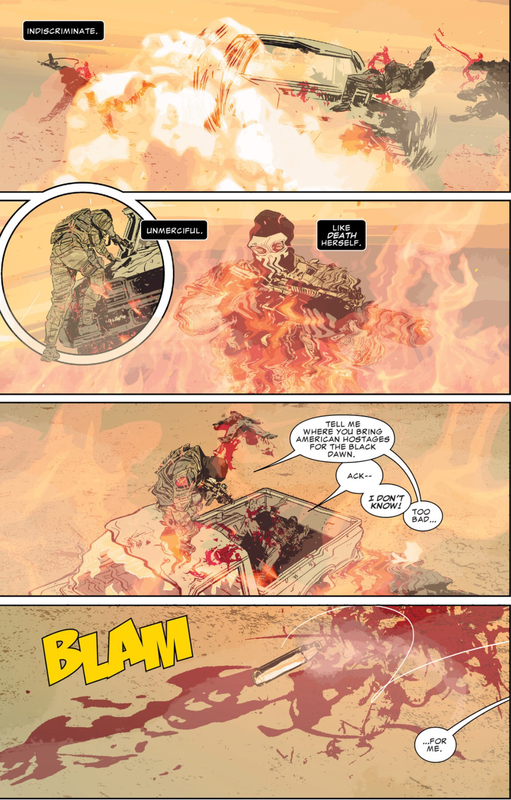 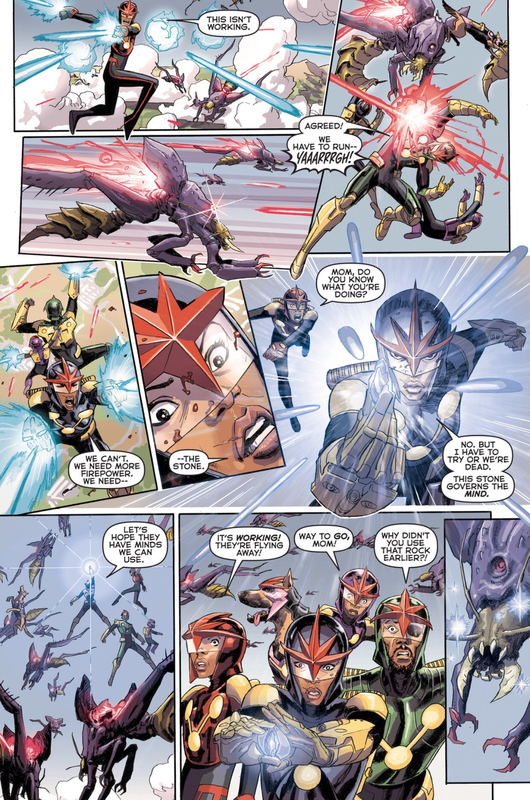 This entry was posted in Battleworld, Secret Wars and tagged Phantom Eagle, The valley if Flame, Where Monsters Dwell on June 24, 2015 by lowbrowcomics. 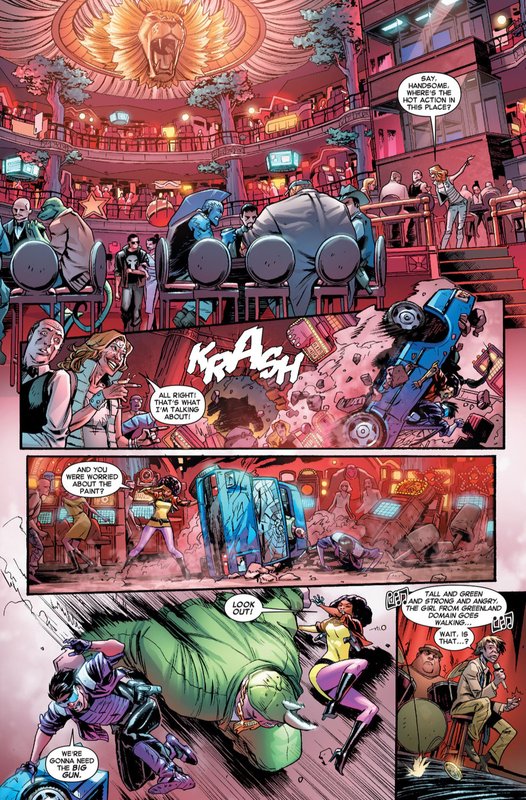 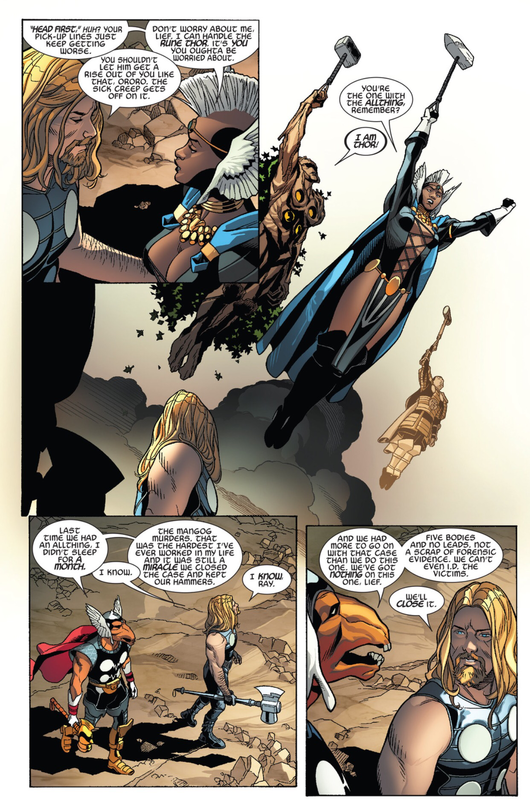 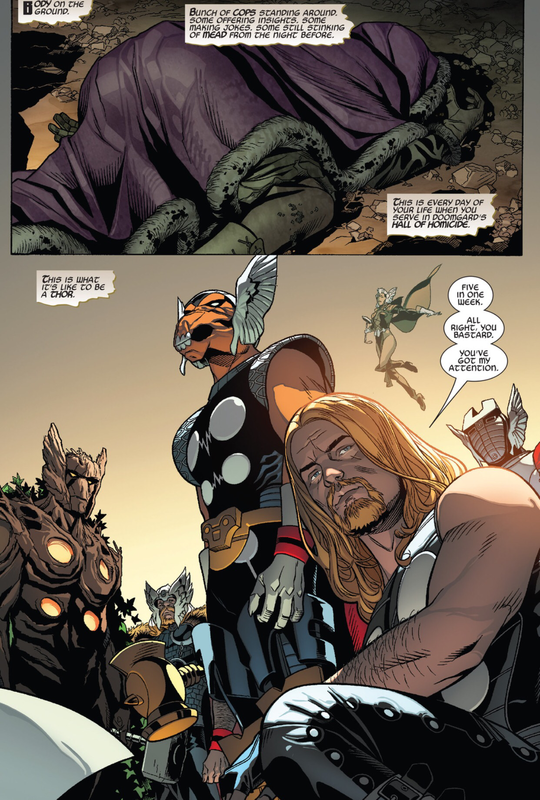 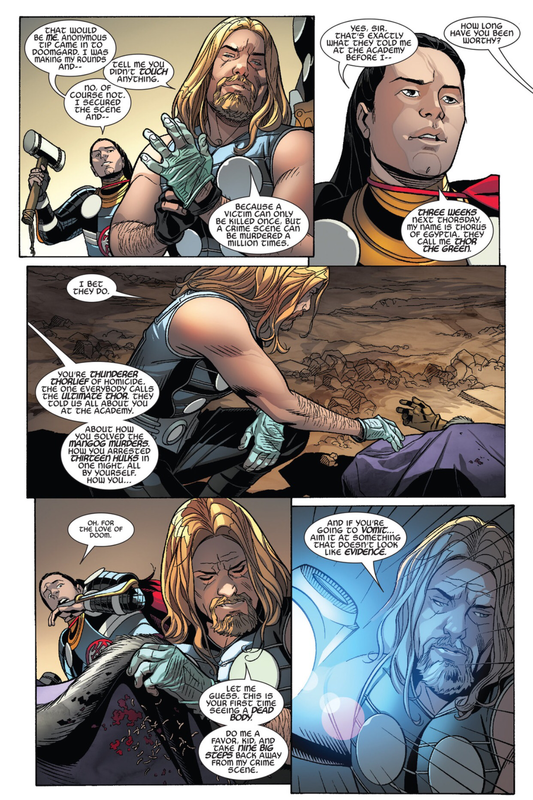 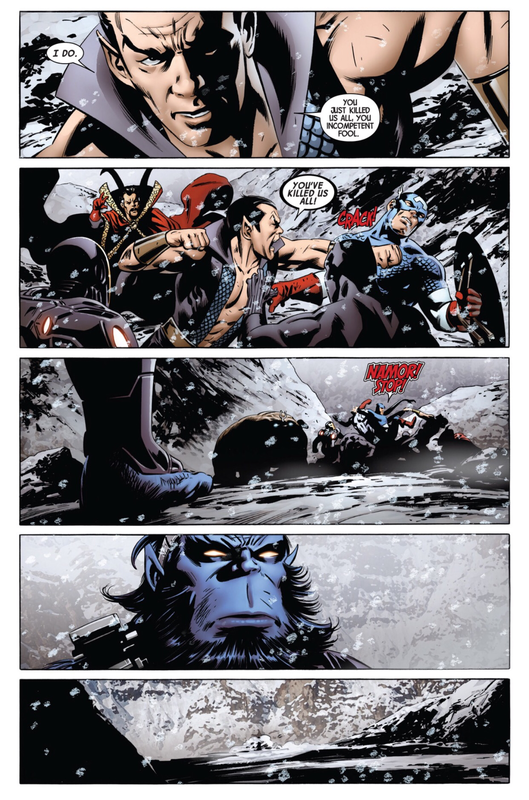 Battleworld: Thors #1 – The Thors investigate a murder. 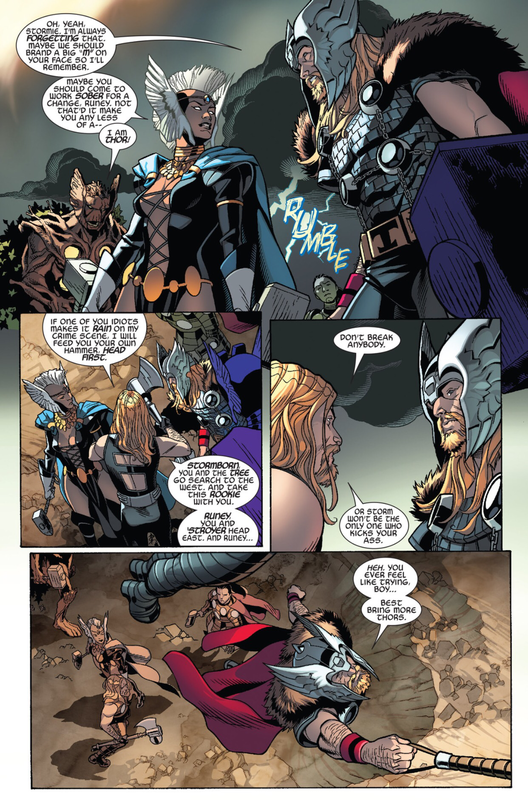 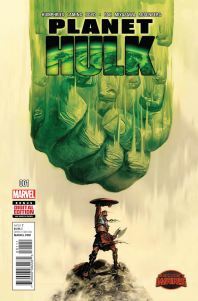 This entry was posted in Battleworld, Secret Wars, The Mighty Thor and tagged battleworld, Doctor Doom, secret wars, Thors on June 24, 2015 by lowbrowcomics. 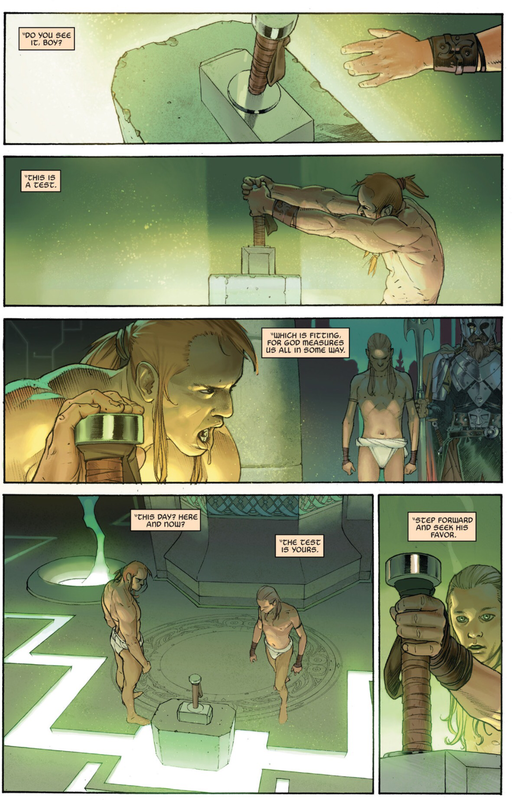 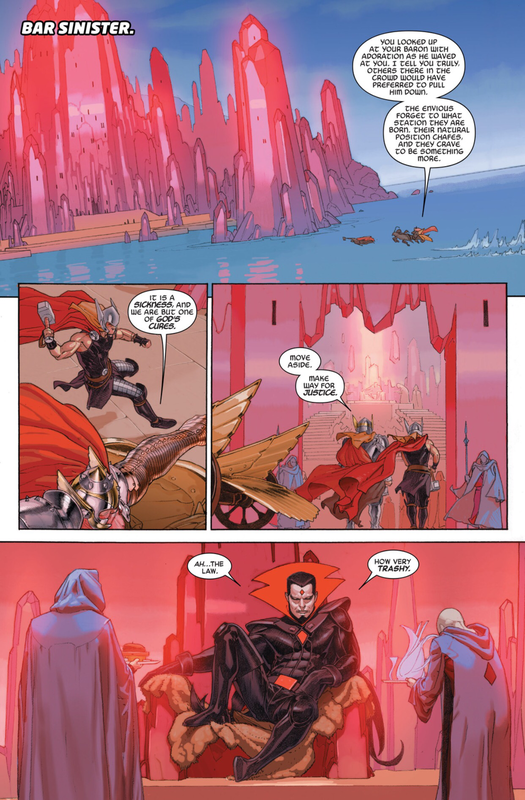 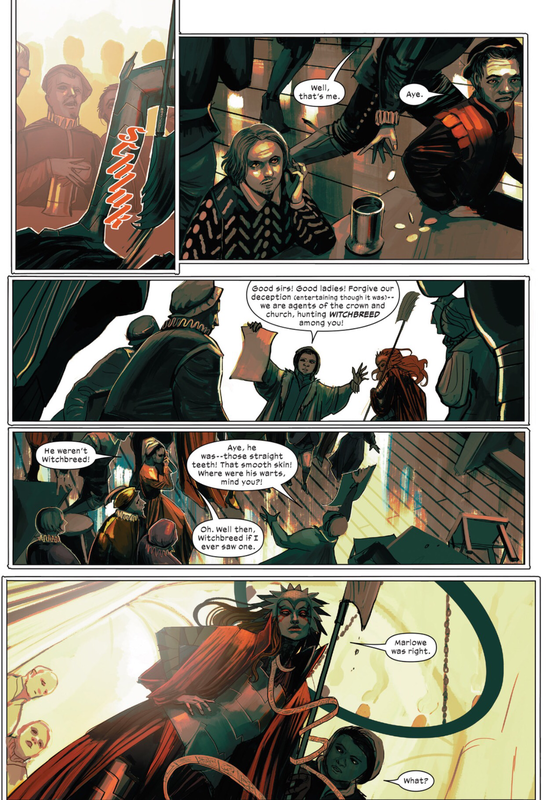 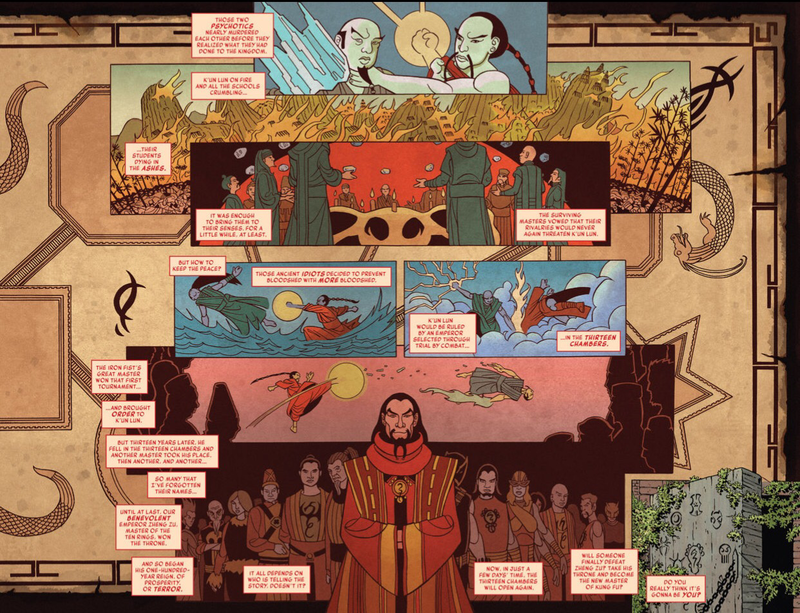 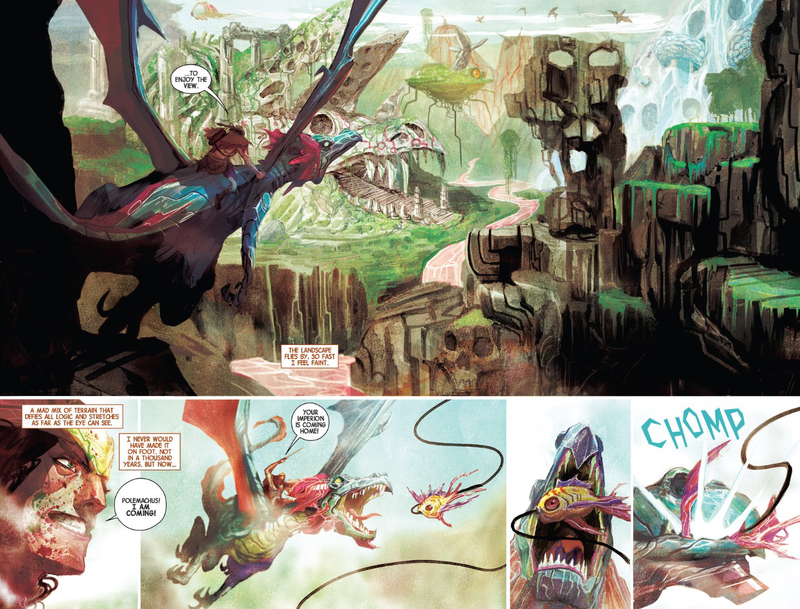 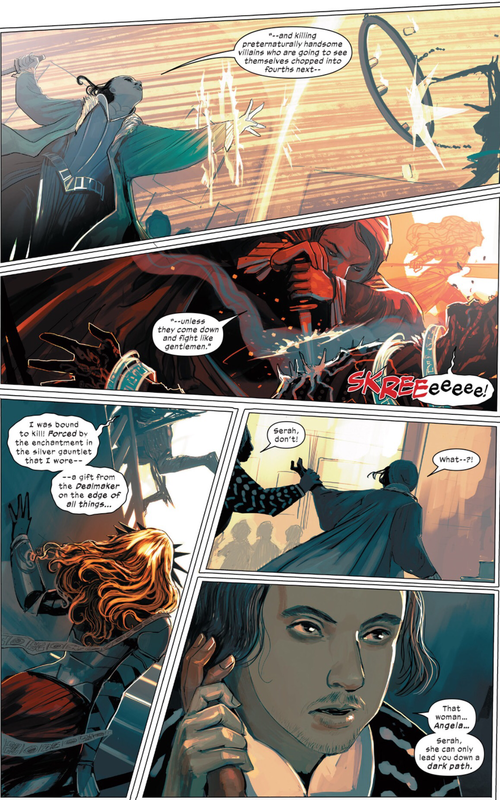 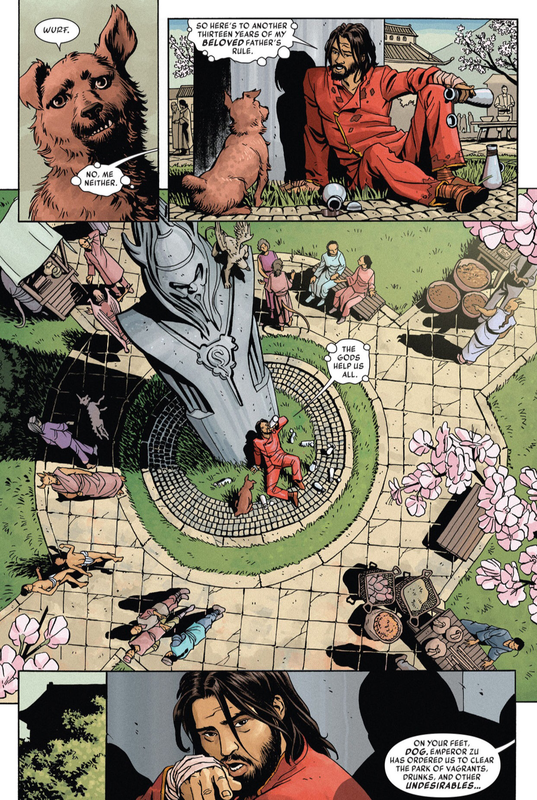 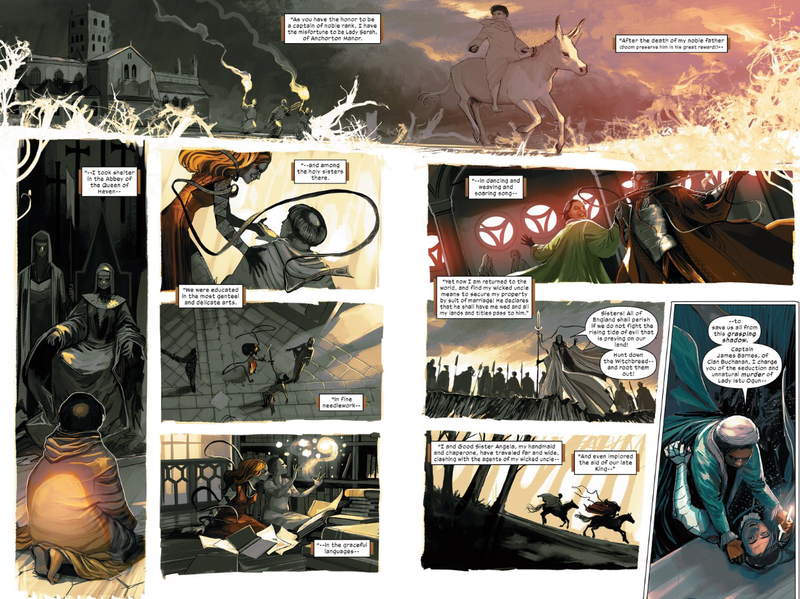 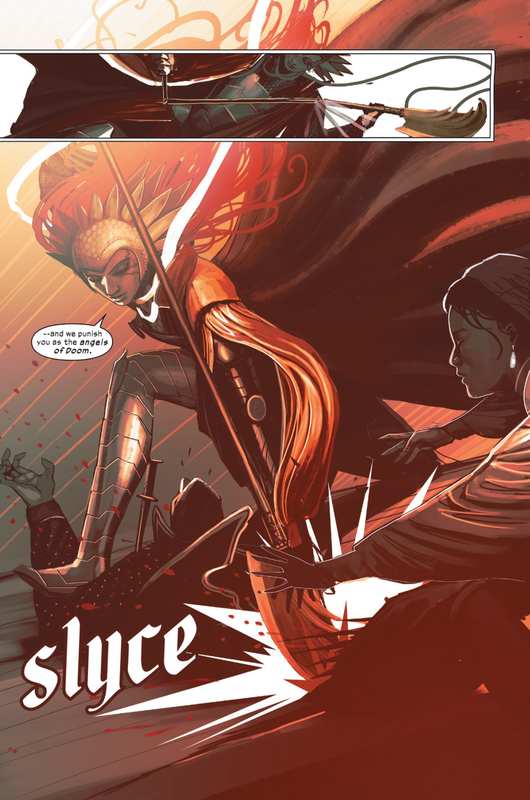 This entry was posted in Battleworld, Secret Wars and tagged Weirdworld on June 13, 2015 by lowbrowcomics. 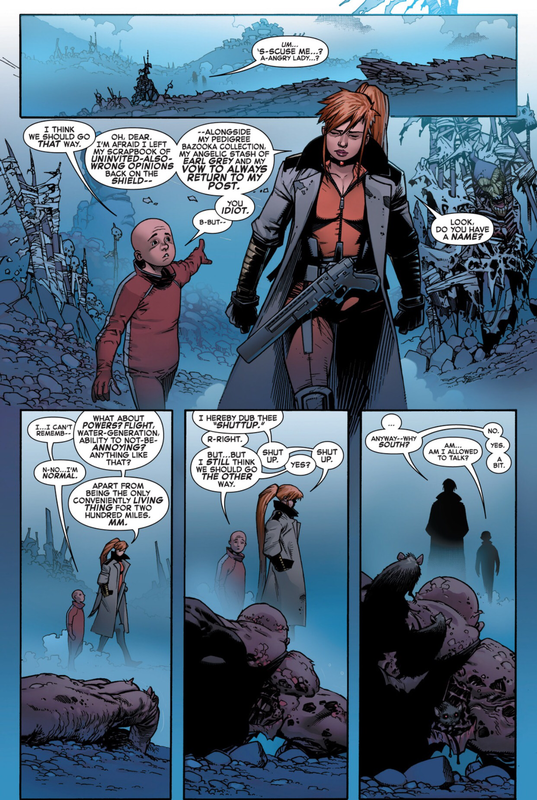 This entry was posted in Battleworld, Secret Wars and tagged colossus, goblin queen, inferno, madelyn pryor, x-men on June 13, 2015 by lowbrowcomics. 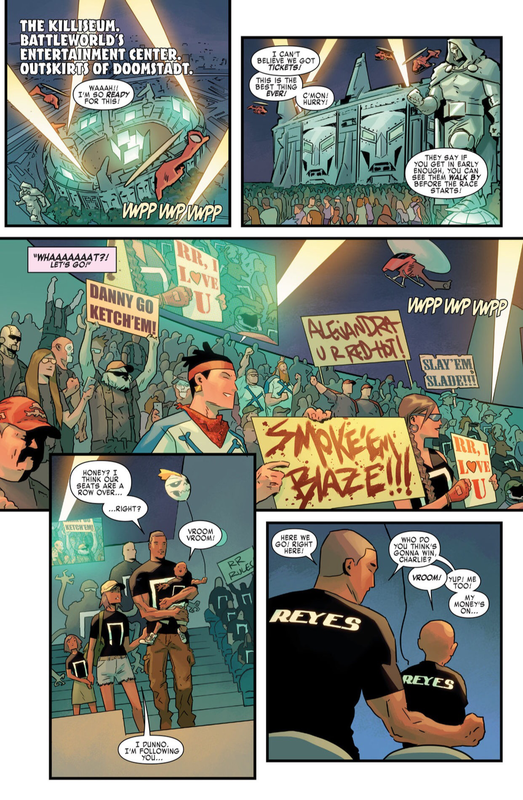 This entry was posted in Secret Wars and tagged battleworld, madelyn pryor on June 13, 2015 by lowbrowcomics. 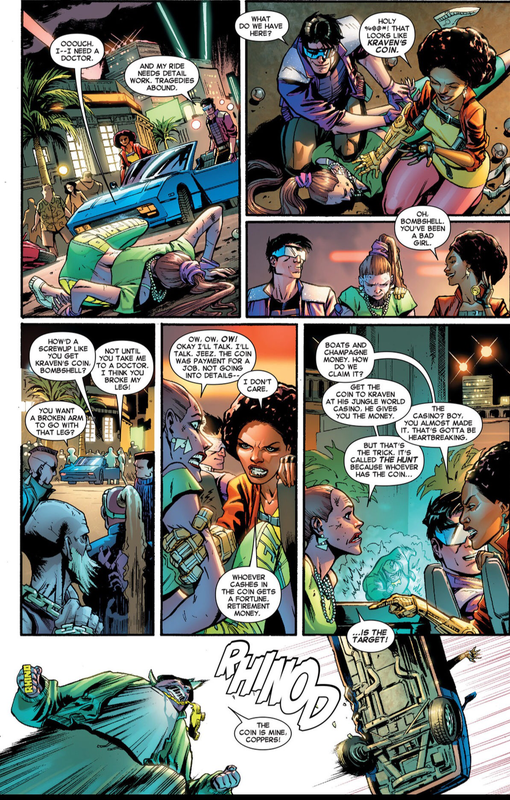 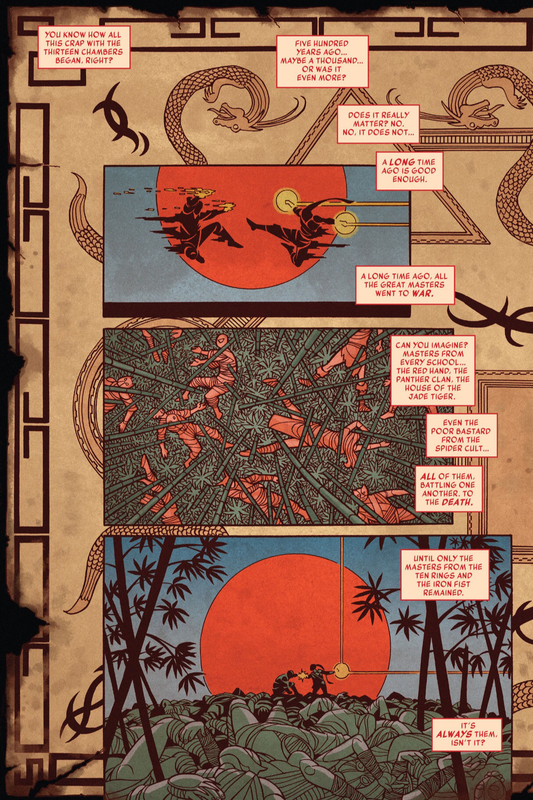 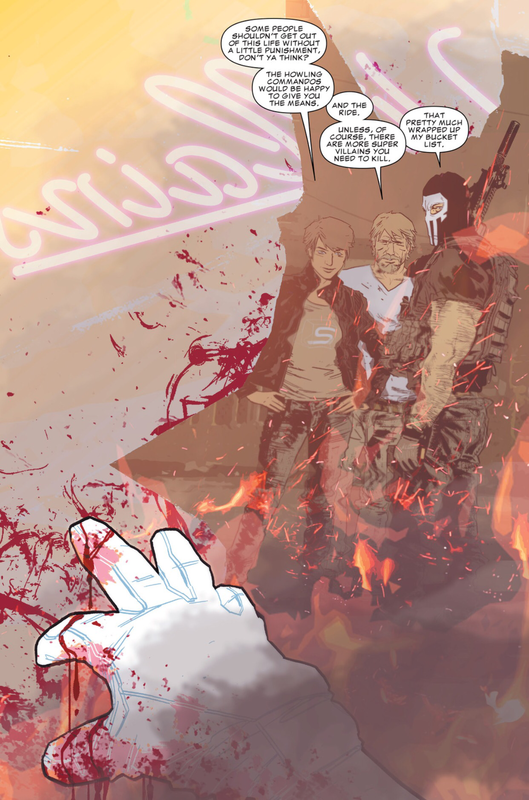 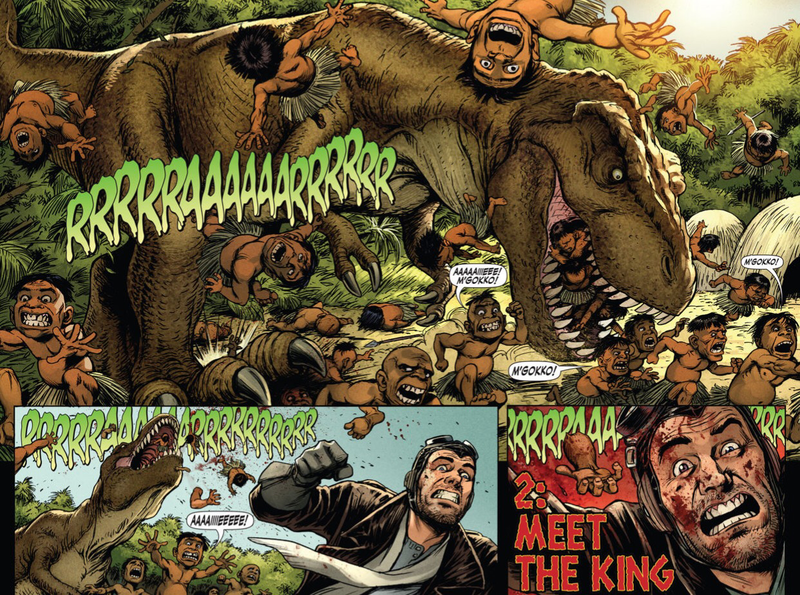 It’s Kraven’s Last Hunt in Killville… and Detective Misty Knight and Paladin are the hunted! 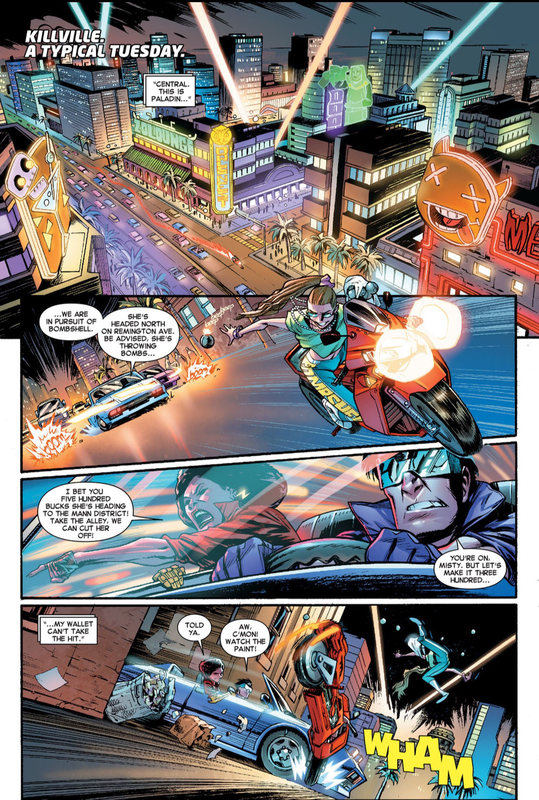 Lord Sinister’s secret weapon is his top shelf chef, Matt Murdock! 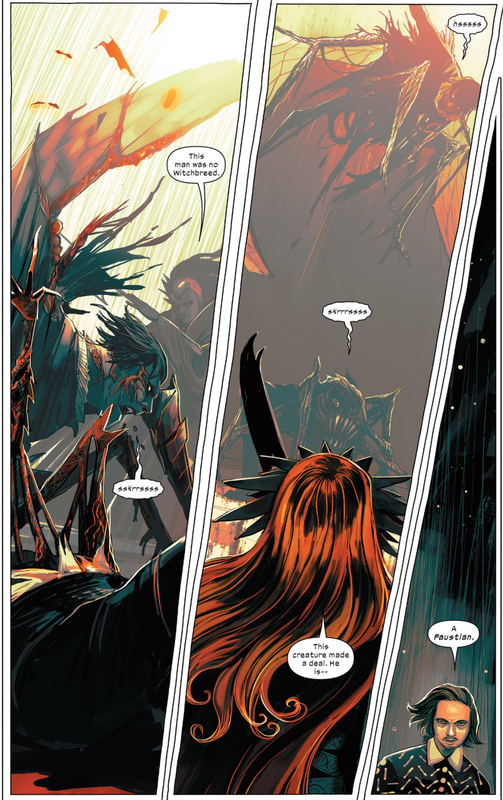 But what happens when Sinister comes between Murdock and his love, rare food scout Collecktra? 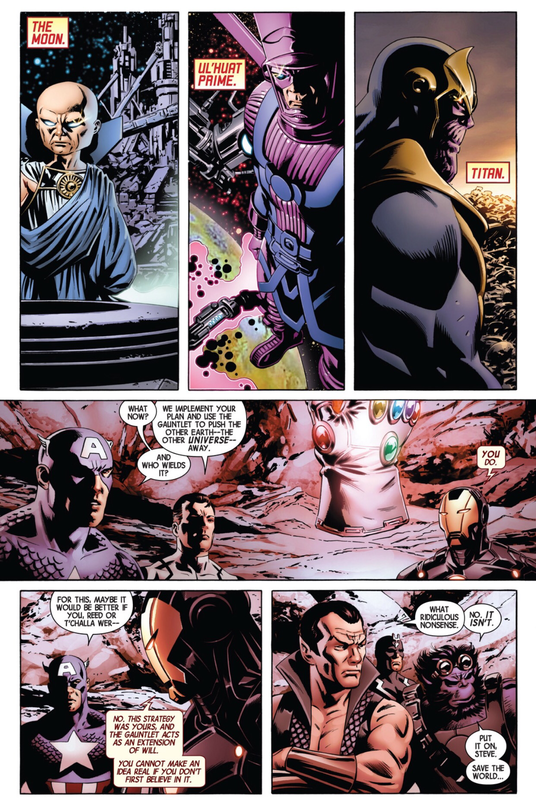 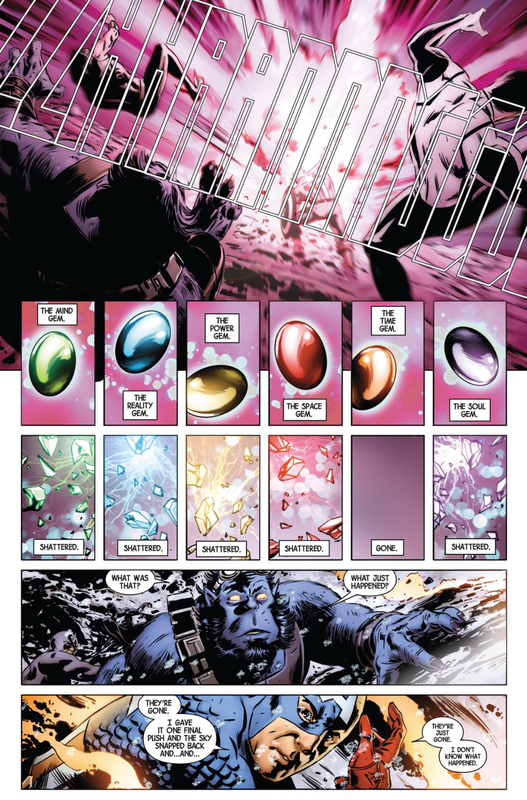 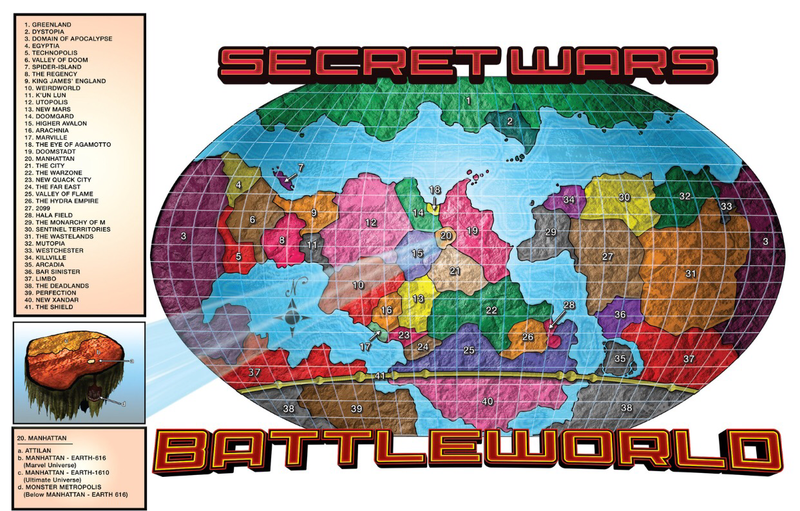 This entry was posted in Battleworld, Secret Wars on June 13, 2015 by lowbrowcomics. 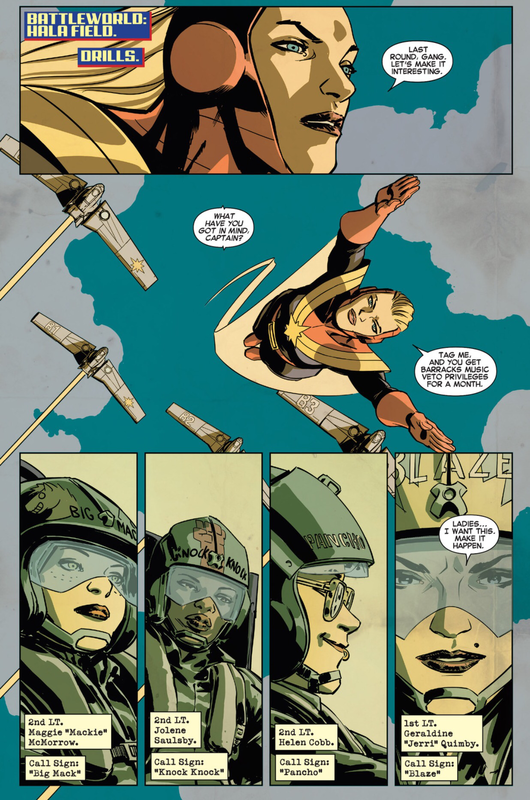 Battleworld: Captain Marvel and the Carol Corps. 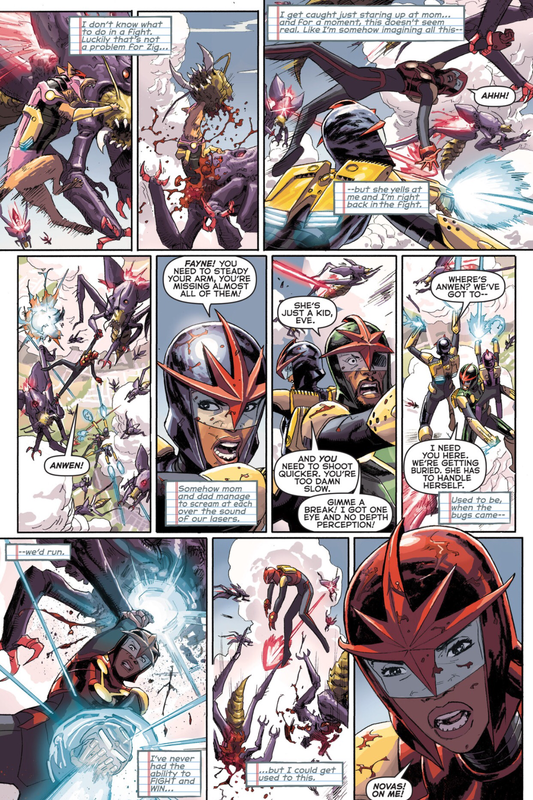 This entry was posted in Battleworld, Secret Wars and tagged Elsa Bloodstone, zombies on June 13, 2015 by lowbrowcomics. 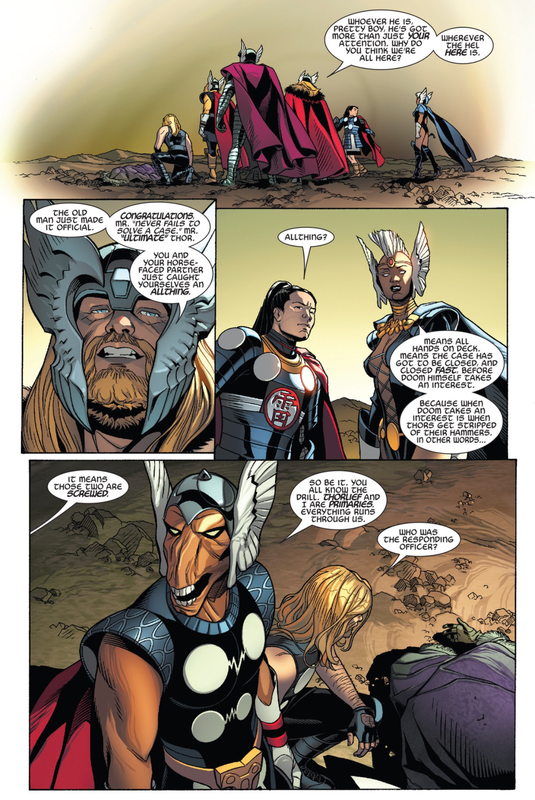 Doomgard – The Thor Corps. 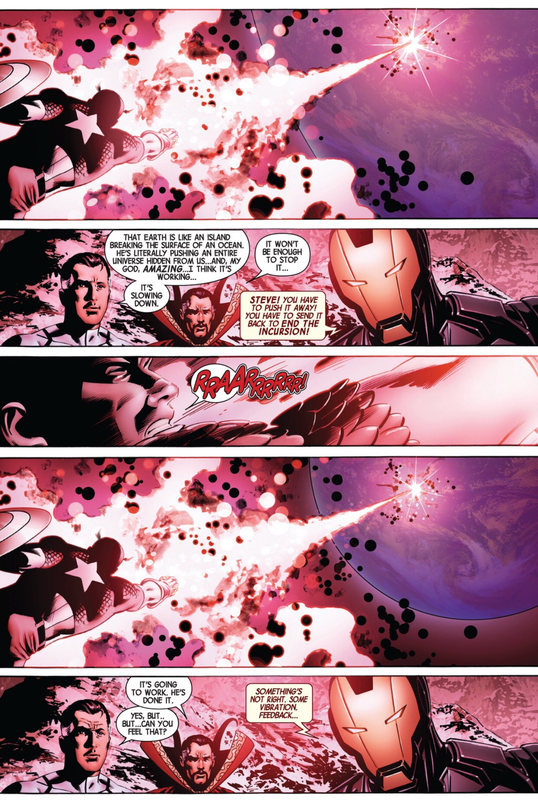 This entry was posted in Secret Wars on May 22, 2015 by lowbrowcomics. 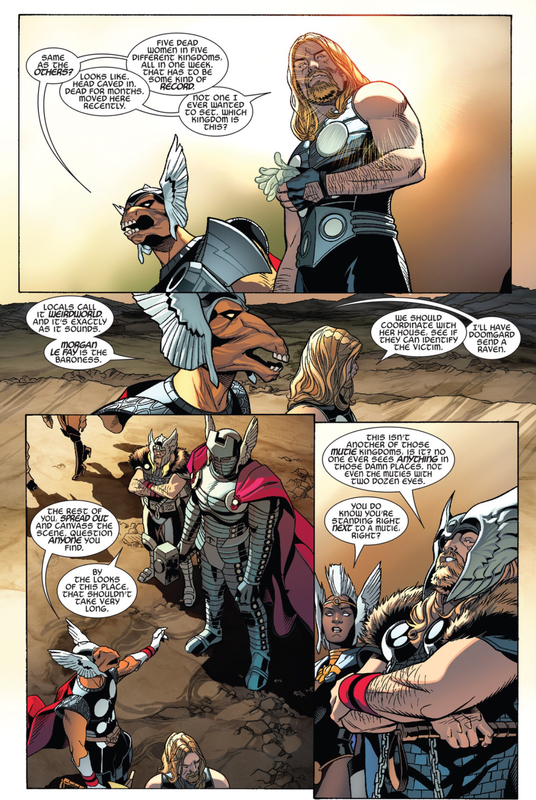 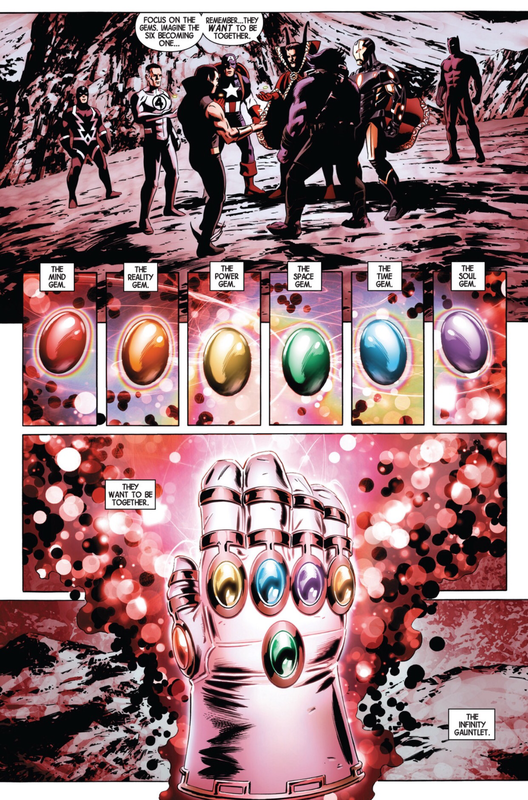 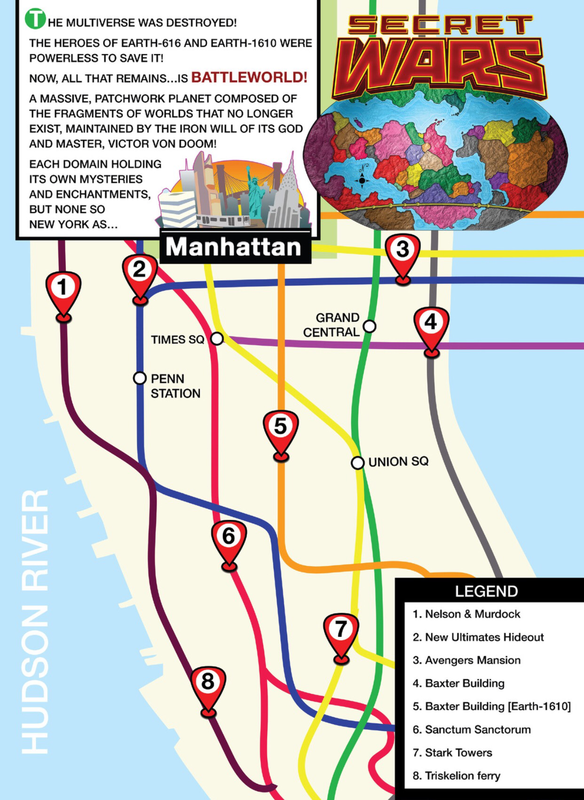 This entry was posted in Secret Wars and tagged thor on May 22, 2015 by lowbrowcomics.